It has been three long years since Square Enix took the stage at the Electronic Entertainment Expo (E3 2015) to officially announce Final Fantasy VII Remake. The developer has refrained from giving away any significant details during this extensive period, mounting the fact that the announcement was simply made too early. There was a brief glimmer of hope when Square Enix confirmed a live stream at E3 2018 this year. Unfortunately, Final Fantasy VII Remake did not make it and still remains without a release date. 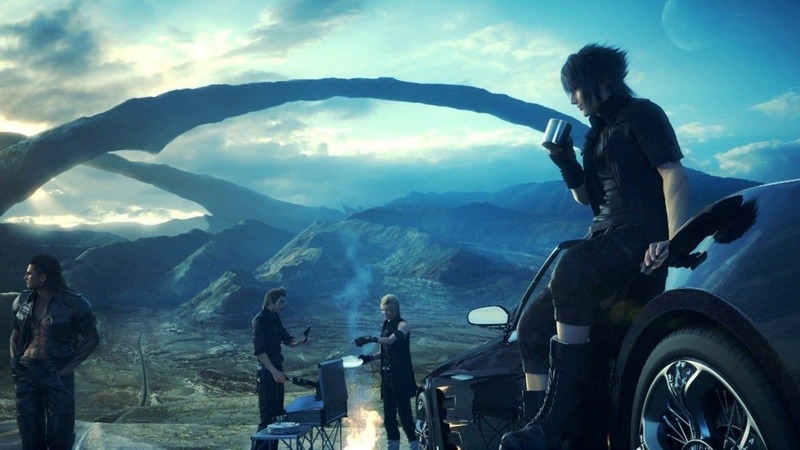 While the video game industry has been trying to move away from announcing projects in their unfinished states, Square Enix continues to believe otherwise. There is a reason behind this and not one that will simmer down fans. Here is why Square Enix would still make the same early announcement if given another chance. 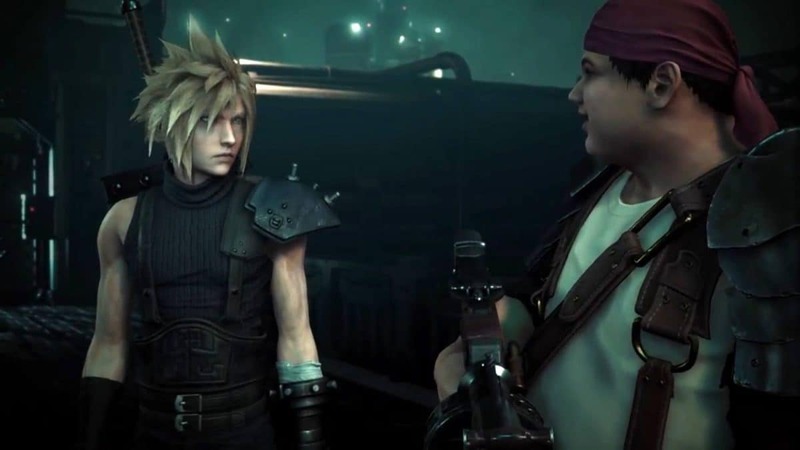 Speaking with Multiplayer in a recent interview, game director Tetsuya Nomura admitted that Final Fantasy VII Remake was announced too early. However, this was out of necessity. 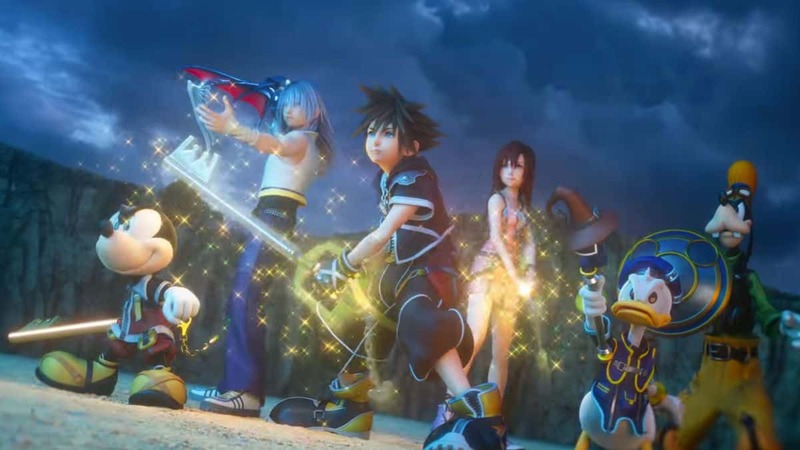 There were rumors circling the internet at the time that prompted Square Enix to no longer keep the project a secret. 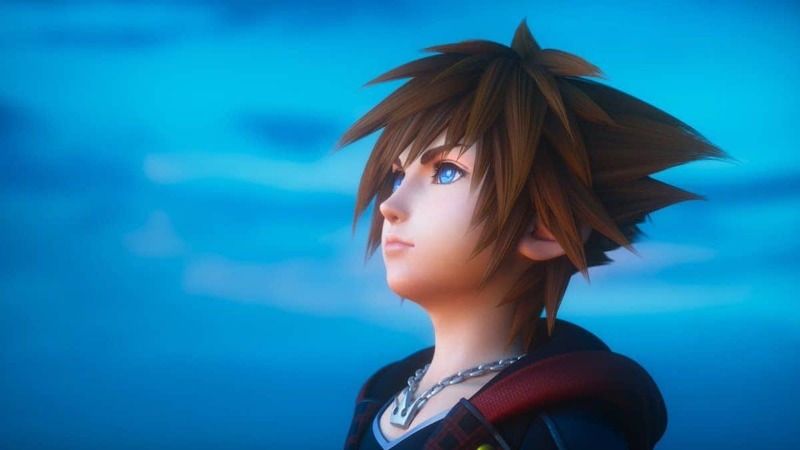 Nomura pointed out that he prefers to make announcements before unofficial sources upstage what the studio is working on, even if the release date is afar. Final Fantasy VII Remake is not alone in this regard. 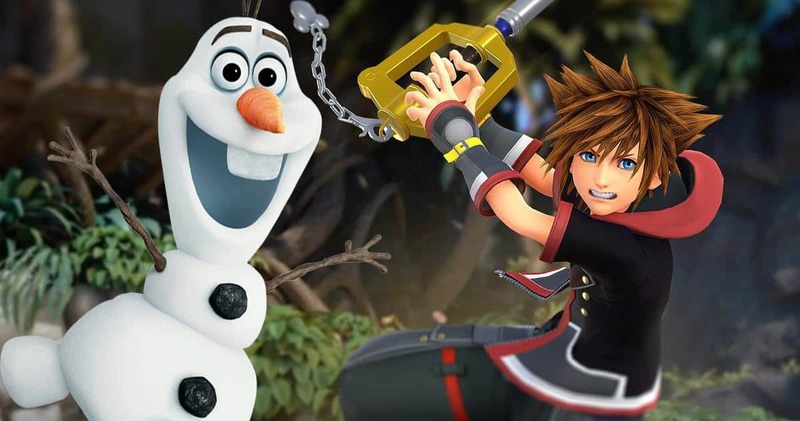 Kingdom Hearts III is another upcoming offering that saw a similar treatment from Square Enix. However, that premature announcement was because of mounting pressure from fans for new information on the critically acclaimed franchise. Both Final Fantasy VII Remake and Kingdom Hearts III are currently being developed in parallel. The latter is confirmed to release on January 29, 2019, after enduring a few delays. The former, though, is unlikely to arrive before fall 2019 at best. Even that release window would be wishful thinking because Final Fantasy VII Remake has not been talked about in any detail for three straight years. Nomura has stated that he will give Final Fantasy VII Remake his full attention once Kingdom Hearts III has been completed.